Cyber-attacks are beginning to happen more frequently with Tesco Bank being the latest victim in a long list of companies that have been hacked. 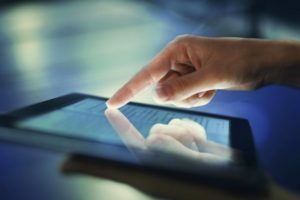 ​For the first time in history, internet users worldwide have accessed the internet more times on mobile devices than desktop. We’ve previously seen mobile overlapped desktop for Google searches, but when it comes to internet usage in general - this is the ground shifting under our feet. 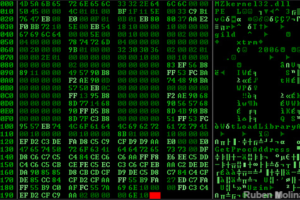 ​At the start of October, IQ InfoSec wrote about the largest DDoS in history​. The attack surpassed 660 Gbps of traffic and crippled the website of well known cybersecurity journalist Brian Krebs. It was notable not just because of its size but because of its method - it used a botnet of millions of IoT devices called ‘Mirai’, the like of which hasn’t been seen before. Well, we’re a month on and another DDoS had taken the mantle as the largest in history, the Dyn attack, and a familiar name has cropped up again - Mirai. If you didn’t already, there's something you should know about Google. Not anything to do with their various other projects like DeepMind AI or their Android smartphones - the actual search engine bit. 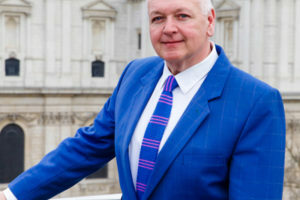 The group is immensely proud to announce that our chairman, Gary Ashworth, has been recognised for his outstanding success in the industry and his continued dedication to recruitment. 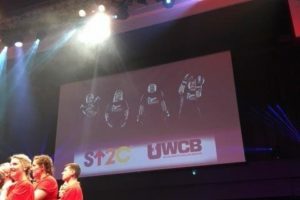 We recently attended and sponsored a table at an Ultra White Collar Boxing event in aid of Stand Up To Cancer - an apt event. Since 2014, the UK has been one of the world's leading nations when it comes to coding education for children. 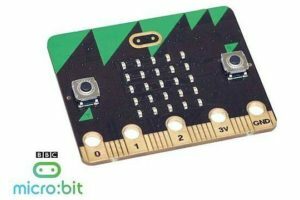 However, the BBC is looking to take this even further - they’re releasing their micro:bit to the world. 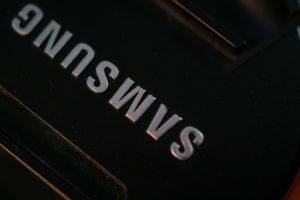 Further turmoil is on the cards for the South Korean tech giant as The Guardian report that Samsung's profits are forecast to take a huge hit in the fallout from the Galaxy Note7 debacle. CRUK is holding an Ultra White Collar Boxing event on October 23rd - a great opportunity for people with no boxing background or experience to jump right into the sport. InterQuest Group is proud to be sponsoring a table and will be in attendance to watch this great event unfold. 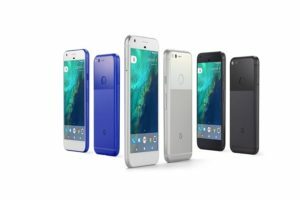 Google has just released their newest offering - the Pixel and Pixel XL - and they say they’ve gone it alone for the first time. So what have they actually created here?